The Granby Crew coaching staff is dedicated to the development of student athletes through the sport of rowing. We have one of the best staffs in the region, capable of instructing students well in rowing technique, enabling them to compete at all levels. The coaches appreciate that members of the Granby Crew are students first and athletes second. We believe that through athletics, any young man or woman can further develop their desire to excel and push for greatness in all that they do. The team focuses on physical ability, technical skill, mental toughness, and personal discipline; all necessary components of success in sport and in life. As coaches, we want our students to enjoy the sport, becoming stronger people through competition and teamwork. We also want our students to row successfully in college, and perhaps beyond if they so choose. Helping them earn a college scholarship would be a nice bonus. Learn more about each of our coaches below. Born and raised in Miami, FL, Coach Paul played tennis as a young boy and volleyball in high school, but spent most of his time studying and never really excelled at sports before going to college. 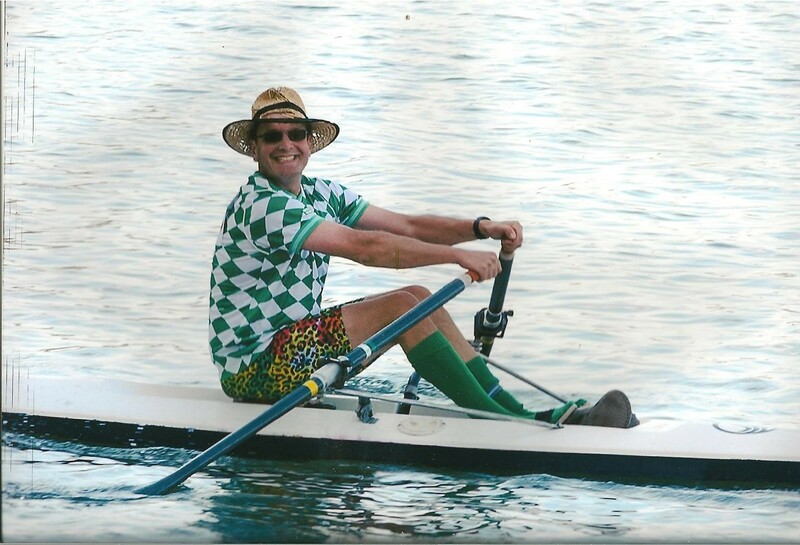 Paul began rowing in 1998 at the United States Naval Academy. Learning under the direction of many qualified coaches including two former national team rowers, his understanding of the rowing stroke and appreciation for athletic development grew over four years of competition. 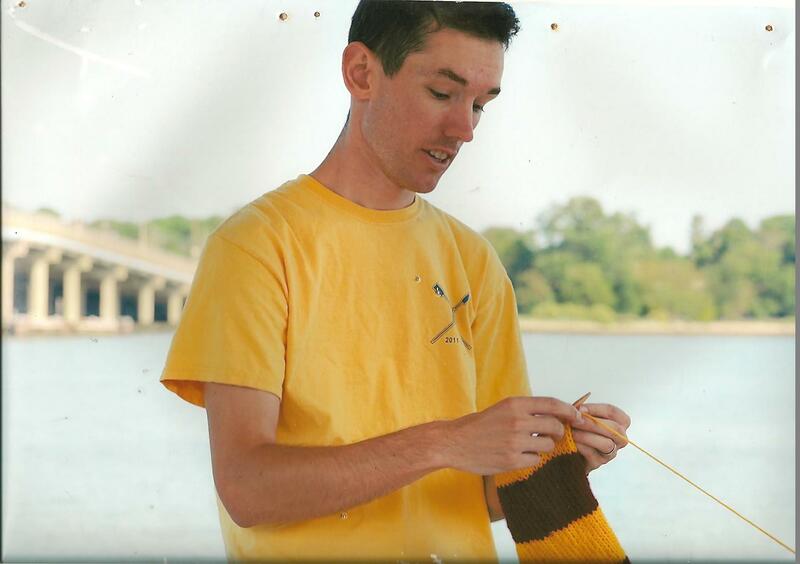 As a member of the Navy lightweight crew, Paul had the opportunity to race against some of the best crews in the nation including Yale, Harvard, Princeton, Dartmouth, and Penn. Combined with his wide range of physical training at the Naval Academy, Coach Paul’s experiences with Navy Lightweight Crew give him a solid foundation upon which to build strong/healthy athletes. 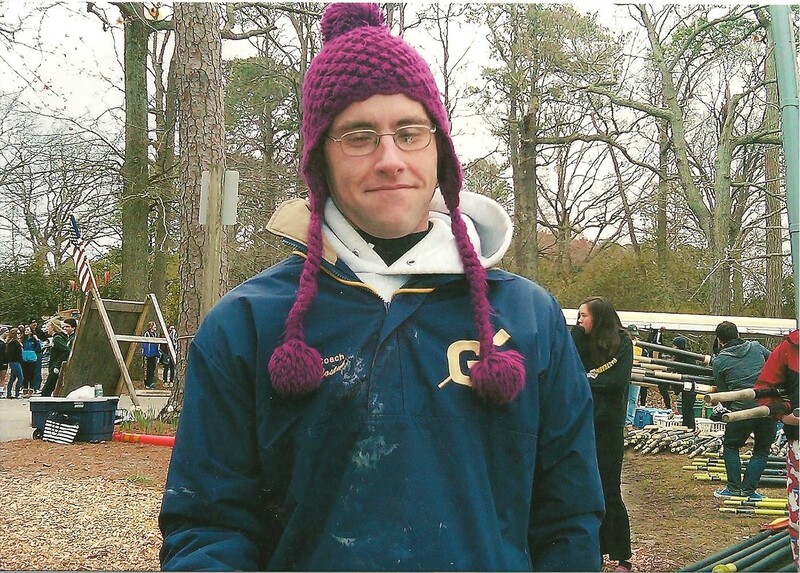 After leaving the sport for several years to serve overseas as a Submarine Officer, Paul returned to rowing in 2007 as an assistant coach for the Old Dominion University Rowing Club. He joined the Granby High School Crew as an assistant coach in January of 2009, and held that post for 1 year. In January 2010 he became the team’s head coach. 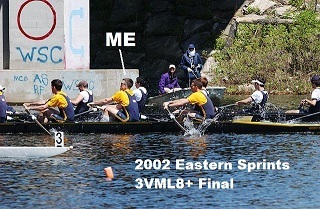 So far his crews have earned many States medals, including two state championships (2011 ML4+, 2015 M4x). Coach Paul still works for the Navy in a Civilian role. Away from work and crew, he trains hard on his bicycle and enjoys the occasional game of underwater hockey. Torsten grew up in West Point, VA. He has been a Norfolk resident for over 30 years, and knows the most about our home waters. His athletic background is diverse, highlighted by his achievements as a high school and collegiate Division III soccer player. While in college he trained rigorously 10 months out of the year to meet the demanding schedule of collegiate soccer. After graduating from Old Dominion University, Torsten has been gainfully employed in the construction industry as an estimator and contract administer in the Hampton Roads Community. Torsten has been instrumental in providing guidance to Granby Crew since 2010. Back then he was completely new to our sport. But he became an expert very quickly. His rapid grasp of the sport and current expertise for instructing high school rowers and coxswains provides an example for all our students to follow. Under his leadership, Granby novices are always a top Regional competitor. Each year he finds capable athletes and turns them into skilled rowers and coxswains. Torsten started taking novices to Ted Phoenix (novice and lower boat state championships) in 2013. His 5 crews have earned 4 medals, including two gold (2014 WN4+, 2015 MN4+). When he has free time, Torsten enjoys numerous activities including backcountry hiking and skiing. Coach Beth grew up in Birmingham, AL. Throughout school she was active in cross country, track, and tennis. She never heard of “Crew” until she went to the United States Naval Academy. Beth rowed at USNA from 2008 until graduation in 2010 as a Surface Warfare Officer. Her tenure as a Navy rower instilled a passion for the sport. Her recent assignment in Norfolk has made it possible for her to volunteer and share her love of the sport to others. Beth has lived in Norfolk since 2010 and has been assigned to multiple Navy commands in the Hampton Roads area. When she isn’t working or volunteering for crew, she participates in the local runs in the Hampton Roads area and enjoys three gun competitions and snowboarding. Coach Phil has moved back west, and we will miss him. He taught us all how to row faster, and is welcome back any time. Philip grew up in a rowing family in San Diego, CA. Both parents were Masters national champions, so rowing was introduced at an early age. After learning to scull at the age of 6, Philip would only occasionally row, but took it up with a passion closer to high school, becoming a high school state champion coxswain in the 8th grade for San Diego Rowing Club. Philip won a bronze in the same event the following year, though this time from stroke seat. Philip transitioned to a single to help train his step-sister of the same age, but never developed the size needed to do well against his own competition. Philip chose to go to Boston University to be close to the Charles River and the rowing history made there. Rather than rowing competitively, he decided to concentrate on his development within the Navy Reserve Officer Training Corps. After graduating in 2008, Philip coached learn-to-row classes for BU students and masters out of the Boston University boathouse. Philip became a Naval Surface Warfare Officer out of Norfolk, VA, and joined Granby Crew not long after, in the winter of 2009-2010 season. Philip missed the spring of 2011 season due to a counter-piracy deployment on USS Mason. Philip has since left the Navy (hence his move west). 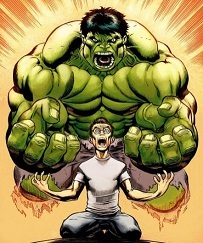 He was Granby’s “technique expert,” and helped Granby transition towards the refinement and power needed to reach our lofty goals. He passed this knowledge on to his fellow coaches, enabling all members of the team to row well. In his off-time, Philip enjoys spending time with his wife and running. 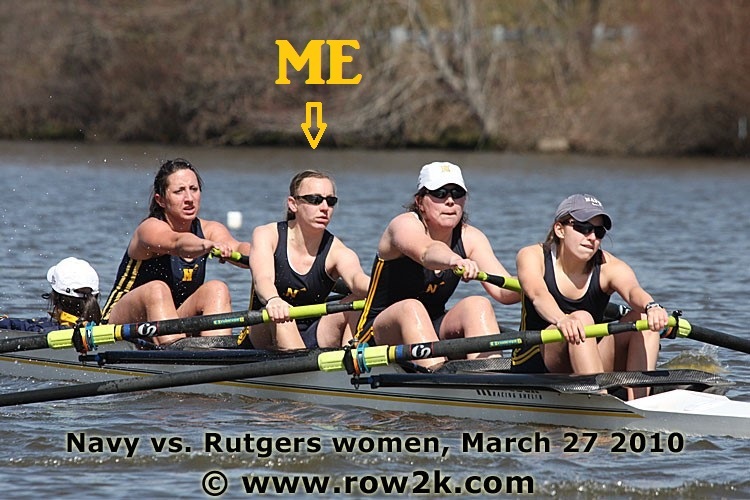 Granby Crew has a program through which interested persons can become rowing coaches. Some may not yet be old enough to assume the legal responsibility for student athletes. Others may not have the technical expertise or experience to safely and effectively coach crews on the water and/or on land. Either way, we hope to develop these individuals into excellent coaches and continue to grow our sport.